The BJP veteran said that Pranab Mukherjee's reflective nature and experience in public life, have made him a statesman who strongly believes in the necessity of dialogue and cooperation. NEW DELHI: The BJP patriarch L K Advani termed former President Pranab Mukherjee’s address at the Rashtriya Swayamsewak Sangh (RSS) headquarters in Nagpur on Thursday, as a significant event in the country’s history. A day after Mukherjee’s address at Nagpur, Advani said: “such conversations, conducted in the spirit of openness and mutual respect, will surely help in creating a much-needed atmosphere of tolerance, harmony and cooperation to build an India of our common dreams”. The veteran BJP leader complimented RSS supremo Mohan Bhagwat saying that under his leadership, Bhagwat has expanded and intensified efforts to reach out to various sections of the nation. “Mukherjee’s Thursday visit to the headquarters of the RSS in Nagpur, and his illuminating exposition of the noble idea and ideals of Indian nationalism, are a significant event in our country’s contemporary history. I warmly commend Bhagwat for inviting Mukherjee to address the swayamsevaks who completed their third year of training this year,” Advani added. The BJP leader noted that “there was significant concord and resonance in the views expressed by both the leaders”. Both of them highlighted the essential unity of India, which accepts and respects diversity and pluralism of faiths, stated Advani. Advani, who was made a member of the Margdarshak mandal of the party in 2014, also stated that Mukherjee and Bhagwat have truly set a praiseworthy example of dialogue transcending ideological and political differences. “I have had the pleasure and privilege of knowing, and working closely with, Pranab Babu in and outside the Parliament. 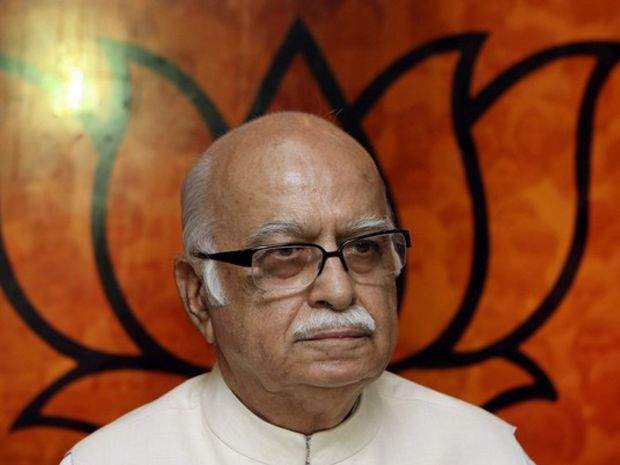 His own reflective nature, combined with his long and varied experience in public life, have made him a statesman who strongly believes in the necessity of dialogue and cooperation among people of various ideological and political backgrounds,” Advani said.